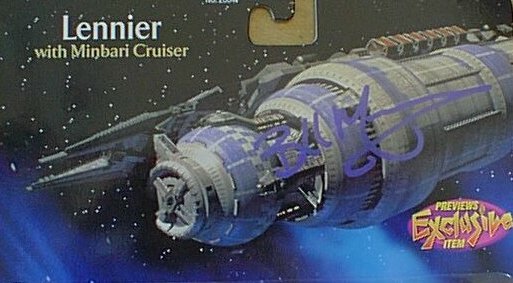 I just purchased this item on the "buy it now" program on eBay. 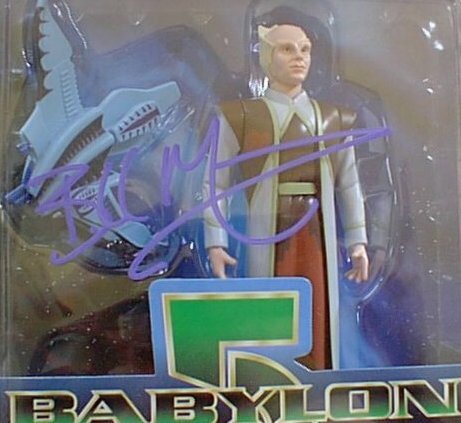 This Babylon-5 action figure is signed twice by actor, Bill Mumy. 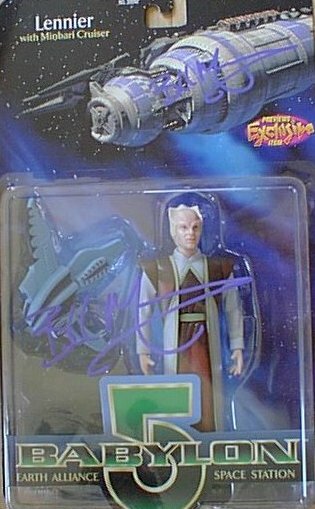 This action figure was sold by Trendmasters in 1998 and features Bill Mumy as the Lennier character. 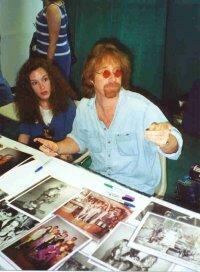 I Purchased this item on December 23, 2001 from Christopher Jackson of Overland Park Kansas.